Just a reminder that FOX 26 weekend mornings are getting a new start. 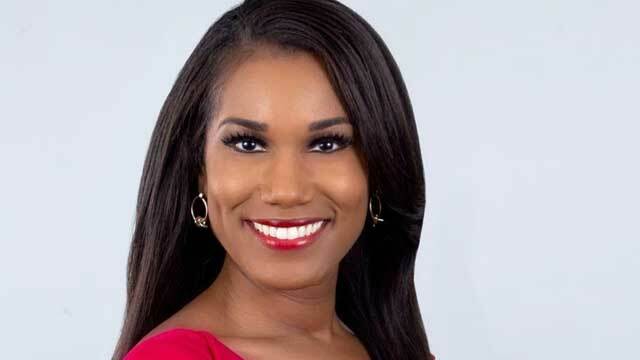 The station announced in late March that KTHV Little Rock, Arkansas evening anchor Denise Middleton was returning home to H-Town. Middleton is a UH Cougar. A few days after the Middleton announcement, KRIV officially put reporter Stephen Morgan in the weekend morning meteorologist spot. Don't let the reporter part fool you...Morgan holds a Bachelor of Science degree in Meteorology from Saint Louis University. Morgan had already been filling in the weekend morning weather slot for months along with Rashi Vats who had been holding down the anchor chair until Middleton was named.